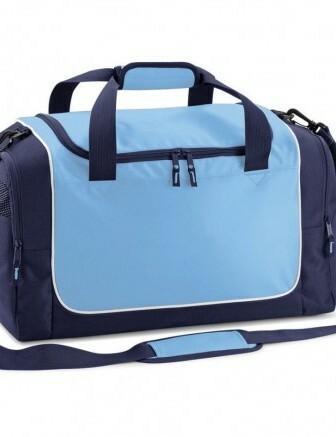 Whether you are looking for embroidered team bags, branded shopping bags or hi-visibilty work bags, Royale Leisurewear has the one to suit your needs. Call today on 01773-550614. Royale Leisurewear have over 25 years experience and can help you choose the right bag to suit your embroidery requirements. 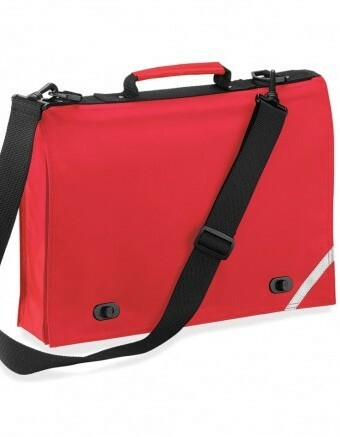 We can also offer a personalisation service to enable individual names to be embroidered on suitable bags. 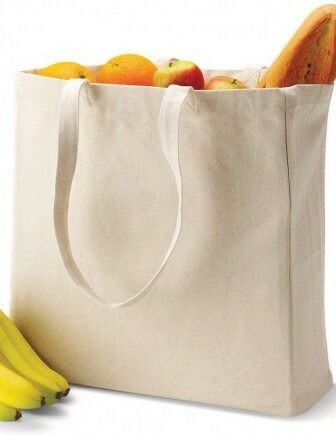 Please call us to discuss the embroidered bags service on 01773-550614.